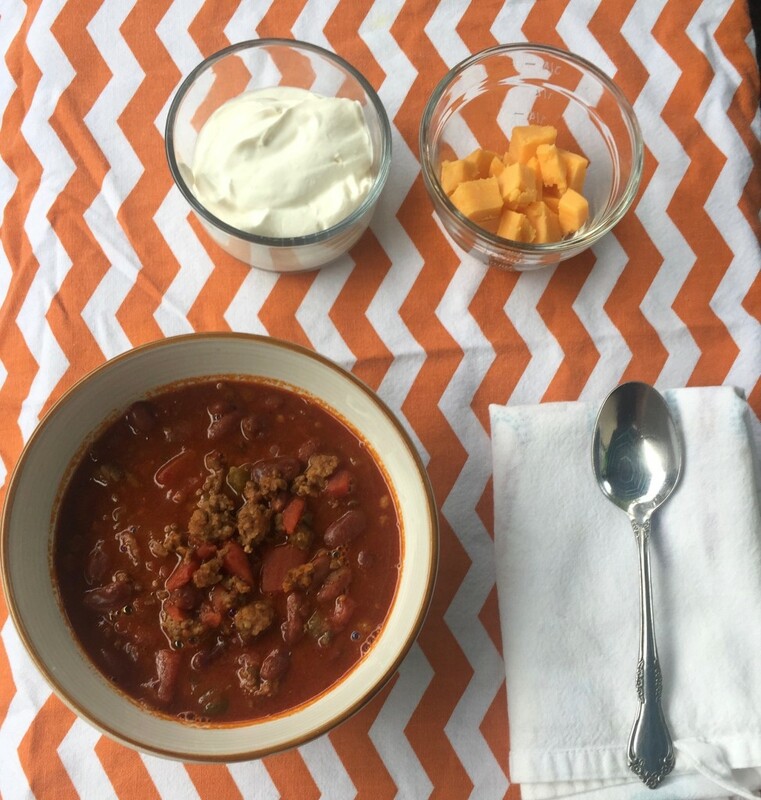 Homemade Chili is the perfect way to Welcome Fall Y’all! Are you thinking, “Jennifer, it’s August it’s too early to make this”? Here’s is my answer because I disagree. 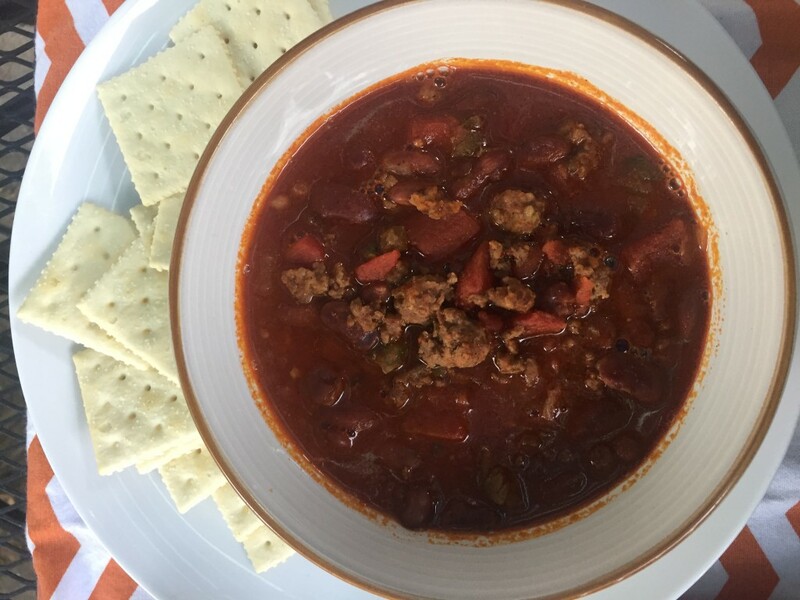 You make this homemade chili when you start to wake up with a slight scratchy throat or in the middle of the night you need a thicker blanket all of a sudden. When you wake up and see the sun rising at just a different pace and the leaves blowing just slightly harder, that’s when you make this. 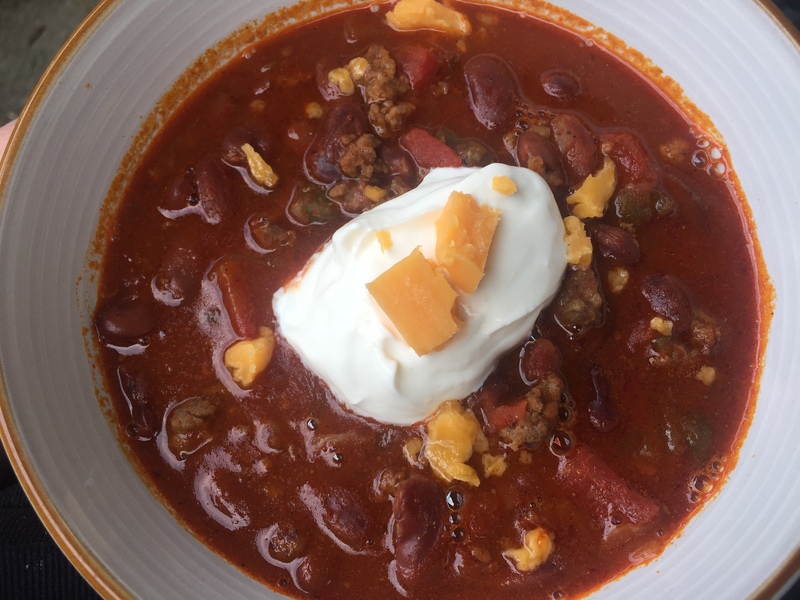 This homemade chili comforts you like an over-sized sweater and those awfully ugly warm fuzzy socks we get for Christmas every year. Every detail in this pot of goodness says “Welcome Fall!” Who else is excited for the weather to cool off and the leaves to turn? One of the best things about this recipe is how versatile it really is. My homemade chili is full of meat AND veggies. Any guy who wants a ton of meat would be in heaven with this recipe because I use beef and sausage! In the midst of all that however, is veggies! Lots of kidney beans, tomatoes, onions, & peppers. So if you want to just use beef or remove the extra veggies you completely can; add more tomatoes or remove some. Feel free to 1/2 the whole recipe- it will still be lovely! Before I dive into the recipe let me clarify a few things since I am updating this post for 2017 and some of the things below may confuse you. Bear with me and I’ll get to the recipe! I was struggling to write for lots of reasons. Primarily, I was going through the hardest break-up in my life and trying to re-learn who I was without that relationship. So many other small things started from this umbrella of struggle. 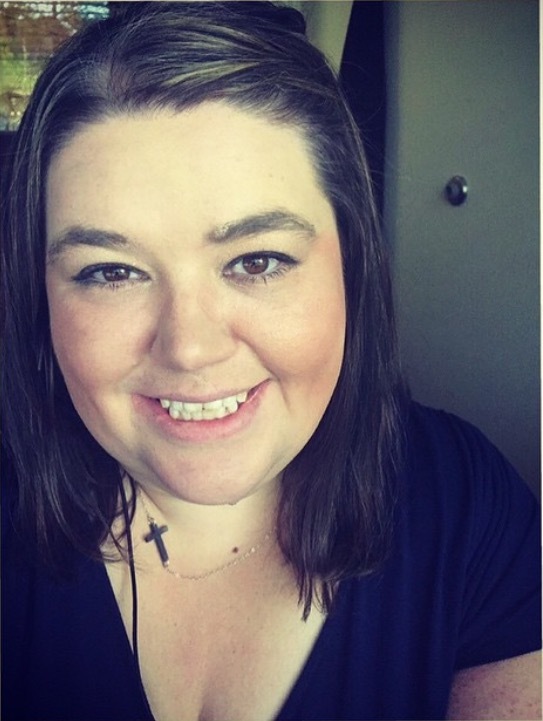 Remembering self-care and how to put myself first in small ways. Doing things I enjoy so much like baking or making a pot of chili to share with you guys was all of a sudden not fun. Writing a blog post seemed like the most daunting task and I was worried I’d never get my groove back. 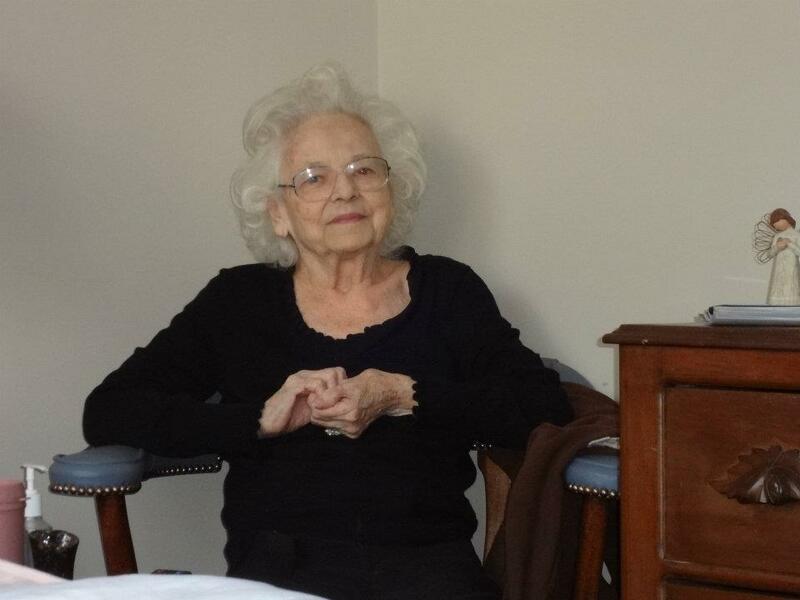 So I took almost a year to recover but, really have seen the Lord restoring this part of my heart. I am still really over-coming if I’m honest but, it’s exciting and so encouraged that He reminds us how much we are loved sometimes through something as simple as a recipe coming together. The Lord says to us- Take Heart-I have you! I go before you and am waiting on the other side of these trials! 2. 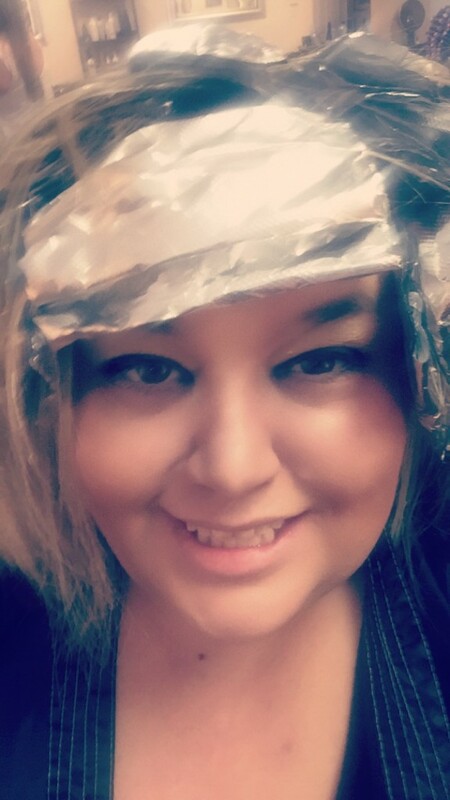 I’m officially a SnapChat WHORE but, had to learn a lot! 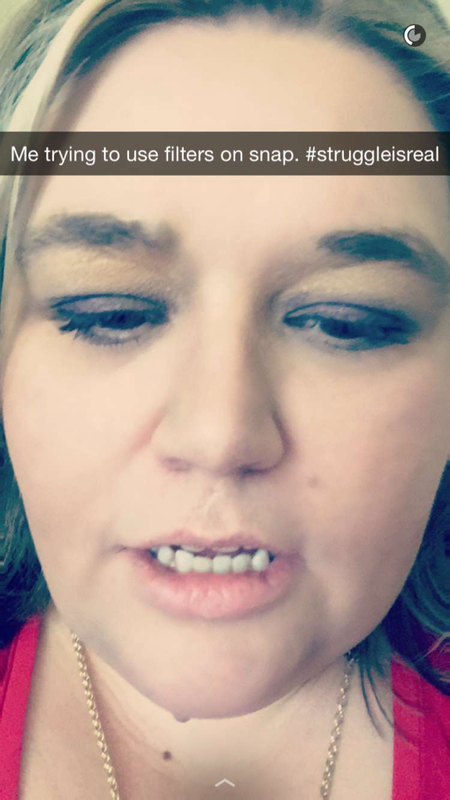 Update… I’m not so much into the Snap Chat! I can be found on Insta daily though! It’s true, I was on the Snap-chat daily and sending snaps daily. It just kind of got old like most new things do. So little by little I’ve stopped. 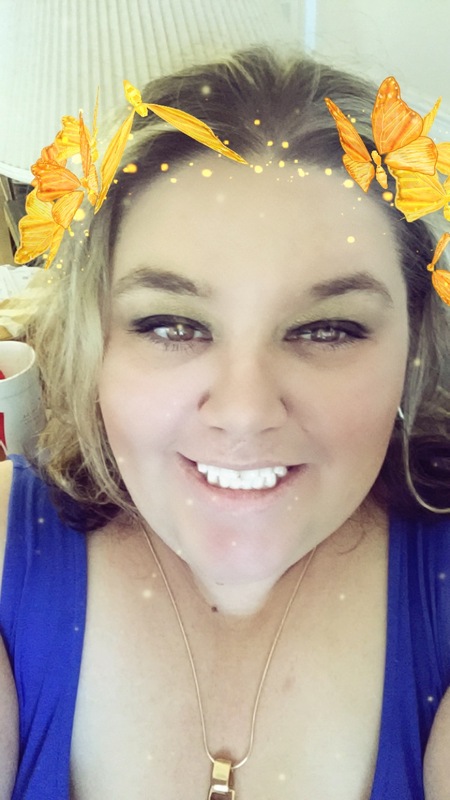 I spend way more time focused on my blogging and Snap-Chat took a backseat-which is way better. So, back to homemade chili! You need this in your life! I believe the flavor in everyone’s chili is basically very similar but, based on certain details we each prefer we make it personal to our own taste. I for example start every pot with onions and peppers but, a lot of people do not. I also do that with my marinara because I feel it is vital to building flavor! You can find my recipe for Easy Homemade Marinara by clicking here! 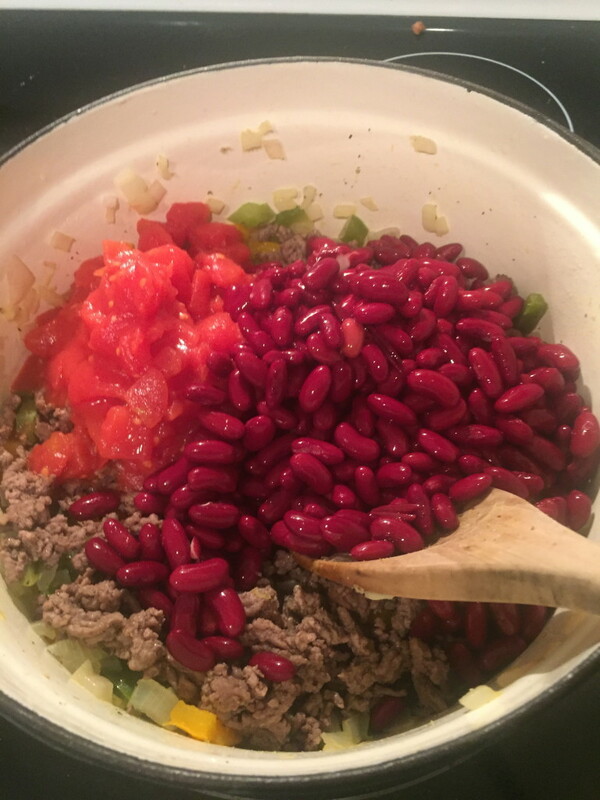 So if you really don’t want the veggies you can leave them out but, they really are cooked so much they blend in with the beans and meat. Chili Fixins! Cheddar, Monterrey Jack Cheese, Green Onions, Sour Cream, CRACKERS or Bread! You don’t have to make this fancy looking. Usually I re-heat a bowl and load it up with my fixins and take a seat with my blanket and get cracker crumbs all over the place. *Dice your veggies evenly as you can keeping in mind they should be smaller to not overwhelm the size of the beans and tomatoes. * Brown your meat & DRAIN it – especially if you use the sausage. You don’t want all the extra grease in this joyous homemade chili. * Use good tomatoes- it matters! I can’t stress this enough. I am a Muir-Glen girl and recommend them! * While your chili is chillin assemble your fixins! * This homemade chili freezes beautifully. I will usually end of freezing half and when I crave it again it’s as easy as defrosting! * Serve it with whatever your heart fancies! I always add chunks of sharp Cabot Cheese and sour cream. Saltine Crackers are also my go to bread but, corn-bread is a great alternative! *Make it for your friends because it’s so great for a dinner with people you love and enjoy taking for hours with. Something about making a pot of chili or soup just makes you feel comfort friends. Somedays on the weekends I’ll curl up with a book and heat some of this in a big ol soup mug and just be. 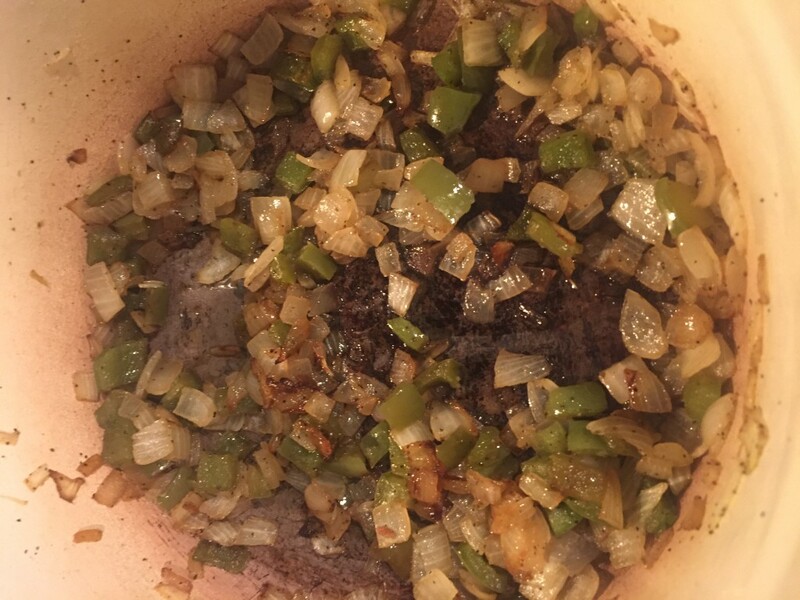 I hope you’ll make my homemade chili for some occasion soon and let me know how great it is! Chili Fixins! Cheddar, Montery Jack Cheese, Green Onions, Sour Cream, CRACKERS or Bread! I cook my meat in a separate pan because it's so greasy. Brown the beef & sausage & drain it well- set aside. Drain and rinse your beans and add the beans, tomatoes, beef, sausage, spices, & water. Adjust the water based on how thin or thick you prefer your Chili.I prefer mine in the middle so 4-5 cups of water is perfect. Combine it all as best you can! Your pot may be super full at this point. Halfway cover your pot and turn the burner on medium high heat until you bring the chili to a boil. Let it cook for another 20 minutes and then turn it down to medium low. Taste the juice at this point; If you need more salt, pepper, or chili powder add it now. Let simmer with lid off for another half hour or as long as you can stand it! Serve it with something good! I say go for Cheese and Sour Cream & Make sure you have Crackers or Crusty Bread or corn bread! 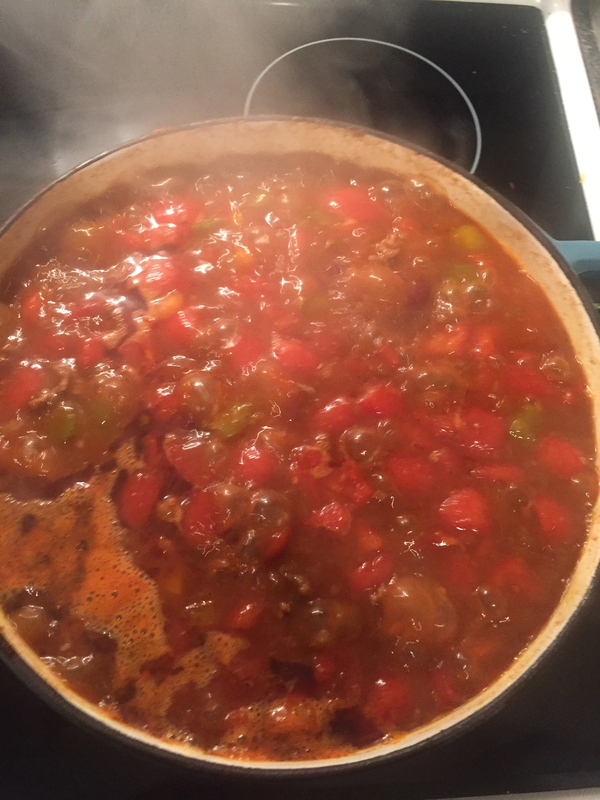 This entry was posted in Easy, Faith, recipes, Soup, tomatoes and tagged #amazing, #august, #beef, #blog, #chili, #fall, #feedfeed, #food, #foodblogger, #foodie, #goodness, #grace, #halloween, #happy, #homemade, #HUFFPOSTTASTE, #instagram, #jenniferbakes, #love, #Muirglen, #nomnomnom, #onions, #sausage, #soup, #thankful, #thatsdarling, #thefeedfeed, #tomatoes, #vscocam, #vscofood, #yum. Jennifer, thank you for this recipe! Looking forward to making a big pot soon. This sounds like a great family cool out recipe!! 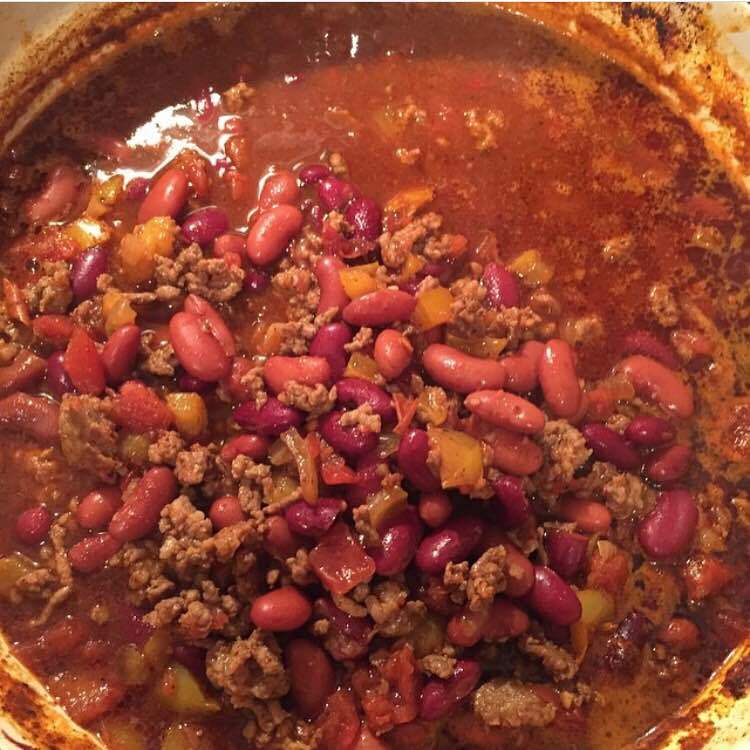 This looks like a great chili recipe! I love a good versatile method. Chili recipe looks delish. It’s getting a little “chilly” as we are heading into October, so perfect timing! Yes! My favorite time of the year is “chilly” weather. :) Happy weekend, Kim! Looks yummy – and I appreciate the suggestion to cut all the veggies the same size (or similar) to the beans. Never thought about the visual aspects in that way! I have never thought of putting hot italian sausage in chili, but omg, it sounds so good. One of the things I love about cooler weather is all the soups I get to savor and enjoy…but here on the coast, it’s still 94 degrees! Maybe I could just turn the AC to 50 and enjoy it that way. Thanks for sharing such a great recipe! I can’t wait to try it!